Living on a lake represents the highest level of luxury for many homeowners. Lake living is a very ideal setting. Bodies of water give off a sense of tranquility or safety. It also provides entertainment, whether it be just simply running on the beach, having a picnic with the family, swimming, or sports such as skiing, tubing, fishing or sailing. 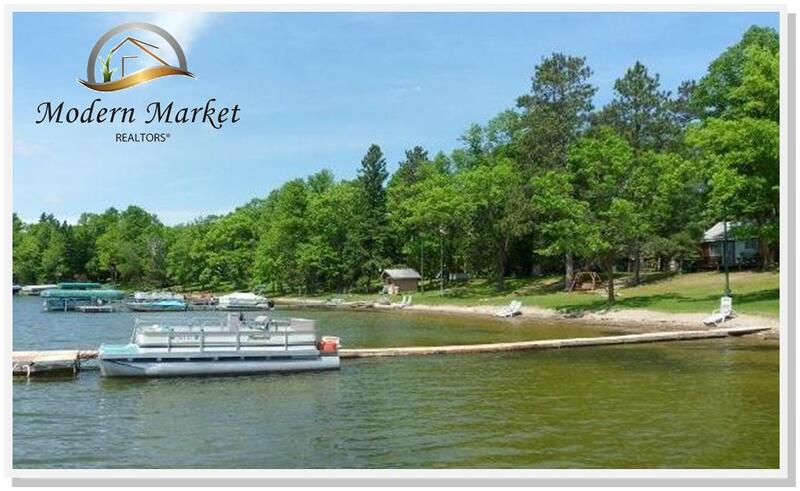 Aside from the beautiful views, lake living is also good for your health. It’s an investment that gives you physical benefits since it allows you to de-stress and relaxes at the end of the day.